We offer quick car cleaning and detailing services to restore the look of your vehicle. 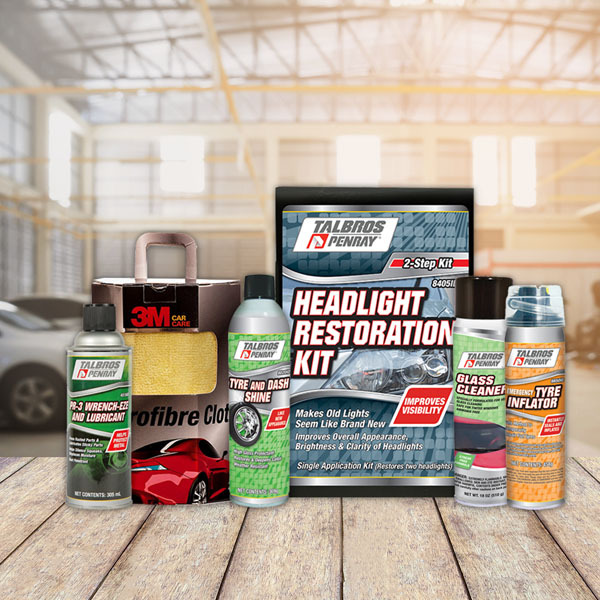 Our skilled technicians use 100% original products by 3M with a maximum turnaround time of 4 hours*. We care for the environment and thus, use eco-friendly methods like waterless car wash and use products which are environment-friendly. We also offer door step service for your convenience. Maintain your car’s visual and functional aesthetics is by availing the best car detailing services in your city. Car detailing is a comprehensive cleaning procedure for the interiors as well as the exteriors of your automobile that attends to stubborn stains, making your car look as good as new. A classic car wash and auto detailing service includes car interior vacuum cleaning, car seat dry cleaning, upholstery cleaning, windshield cleaning, application of wax coating, and tyre and bumper dressings. Instead of searching for car cleaning and detailing near me, reach out to Car Fit Experts delivering the best cleaning results for your vehicle. A professional car wash and cleaning service is a periodic maintenance program for your car. Car wash and auto detailing are the most efficient forms of renovation for your car. At Car Fit Experts, we assure industry experts using the best skills and the premium products to protect the surface of the car and keep its features working in excellent conditions. Moreover, we will assist you in choosing a car detailing package that best suits your requirements. Select from our specific service packages catering to your car for exterior upkeep, spotless interiors or both. Let our professionals add a sparkle to your car and let them give you valuable tips to your car looking new for one year and beyond. We stand tall on our promise of delivering quality service with our team of experts. Highly-skilled and well-trained, every member of the Car Fit Experts team is here to help you; our team conducts a thorough check-up of your car and recommends a car detailing package that is the best solution for your needs. We work with high-quality professional car detailing products to deliver the best car interior cleaning services that match international standards. Rest assured that your vehicle will appear spotless with the use of eco-friendly hygiene products. We work primarily with 3M products that are universally acclaimed to be the best in the industry. Your search for car detailing services near me ends at Car Fit Experts. 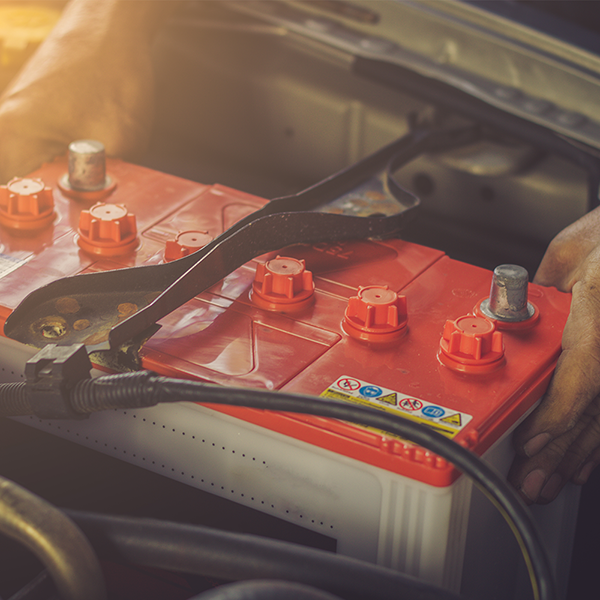 Every person in our team is geared with skills to understand each and every component of your car. That’s how we are able to work towards our goal of providing the best possible car exterior detailing as well as car interior cleaning services in no time at all. Post a detailed check-up, our team gives an honest feedback on the needs of your car. You can give us a call for any car detailing related issues instead of going through car detailing services near me online. We understand you cannot skip your busy schedule. If you’re thinking that you cannot spare the time to drop your vehicle at the service centre to get detailing services near me, we will come and detail your car at your doorstep! Simply fix an appointment for full service car detailing at Car Fit Experts. Avail our special Silver and Gold packages depending on your specific needs. Call our toll-free number +91 9555305044 or just leave a request online. 3M is renowned all over the world for its quality products. 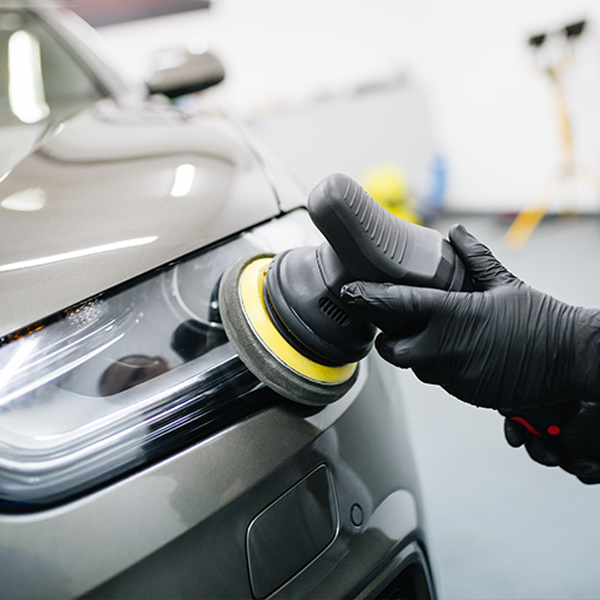 We understand that your car deserves the best treatment, and therefore we offer professional car detailing products by 3M to provide the finest clean-up for car. The products are manufactured so that the interiors are clean without any residual grease. Dust, grime, and stains don’t stand a chance against these car care products. For complete interior car detailing services, contact Car Fit Experts. From the plastic, leather upholstery to wooden surfaces, every car part is cleaned diligently and worked upon to improve the overall aesthetics and lifespan, giving you the value for money for car interior detailing near me. 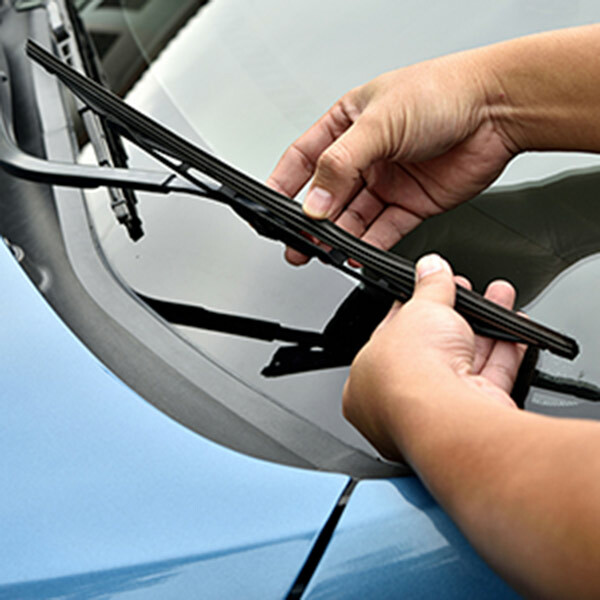 The auto glass also receives care with world-class products and incredible skill that ensure it looks crystal clear without harming the surface or leaving any streaks. The products help maintain and preserve the paint and finish of the plastic parts. Using 3M products enables us to deliver quality services for your queries of car interior detailing near me at genuine prices. At a standard car wash, a car passes through a tunnel with an automated system containing cloth, brushes, detergent solutions, and water jets. At some service centers, you may have a manual cleanup once the car passes through the conveyor belt. Car detailing is all manual work, with cleaning experts tending to your vehicle gently with high-quality professional car detailing products. Some car washes may also include a quick interior cleaning, where the interiors of the car undergo a quick vacuum. This is usually an added service with the car wash that may not necessarily be included with each service. However, complete interior car detailing service mean every crevice inside your car is tended to with appropriate brushes and customised vacuum attachments. Surfaces such as vinyl, plastic, and leather are cleaned carefully with custom products meant solely for cleaning such hard surfaces. The tunnel-based car wash cleanup may harm your car’s paint owing to the varying toughness of the brushes, abrasive cloths to any potential contamination due to residual chemicals on the cleaning surfaces. Our car exterior detailing services cover every section of your car patiently with strict monitoring on the used products. Due to manual intervention, cleaning up is more effective. Additionally, when it comes to interior exterior car detailing, surfaces are hand-waxed and sealed with a machine polisher that protects and restores your car’s paint. Car washes may be more economical but you shouldn’t search for car detailing near me and disregard the valuable benefits of manual services. How frequently should a vehicle undergo professional car interior cleaning ? For the best upkeep for your car, it is recommended that you bring your vehicle or avail mobile car detailing at least once a year. Not only does this keep your car’s appearance at its best, but also improves its resale value. Depending on your driving habits, you may consider car detailing one to four times a year. You should also consider your regular car cleaning habits. If you aren’t able to give your car a basic brush-up at least once a week, you are recommended to reach out to us for best car cleaning and detailing services. How long will it take to detail my car ? 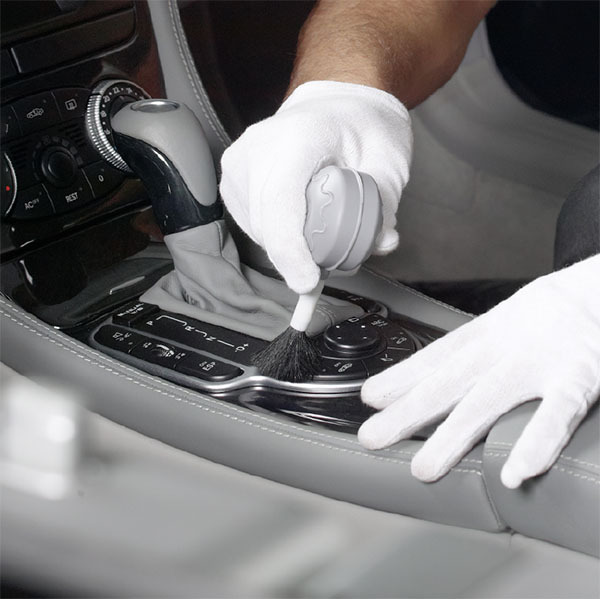 Our skilled team works with a turnaround time of maximum 4 hours* for an interior or exterior car detailing. The exact time-frame is communicated to you at the same of pre-detailing check-up and rest assured that you wouldn’t need to look for another car detailing near me online. What is the best weather to undergo car detailing ? Summers and winters, especially in Northern India are very harsh. Dust and harmful sunrays are at their peak during summers, whereas smog blinds the cities during winters. Interior exterior car detailing ensures that any exposed surface of your car is secured with a properly applied product. Therefore, it becomes imperative for you to look up car wash detail near me, have your car detailing done during the transition period and before the harsh weather strikes. Can you customise any packages for me ? We understand the varying needs of our customers as well as different types of treatment a car requires. Therefore, we offer exclusive car detailing packages you may choose from depending on the requirement of your car from professional car interior cleaning to professional car wash and detailing. Choose from our variants under Basic, Silver & Gold – we are sure you would find your perfect match. Alternatively, our team of experts will recommend a package that would best suit your current requirement and expectations, so don’t hesitate in reaching out. Automatic car wash is less time consuming. Why should I go for car detailing ? Since the process is automated, car wash may be harsh on car paint, since the solutions and detergent used for car wash may not be regulated as per requirement. In comparison, professional car wash and detailing takes every surface, every part of your car into consideration before the experts decide on the right set of solutions for your car. Additionally, car wash is simply limited to a washing, rather than cleaning up and polishing surfaces. What kinds of damages are not covered under car detailing ? Car cleaning and detailing is a comprehensive process that focuses on protecting your car from impure elements and polishing it up to achieve a brand-new look. Polishing the surface, adding gloss, vacuuming dust are only some of the services you can expect under detailing. While small issues can be immediately tended, major tears or dents will need a more professional touch up that may be beyond the scope of a car detailing. We can’t drop off the car at the centre. Can you please help ? 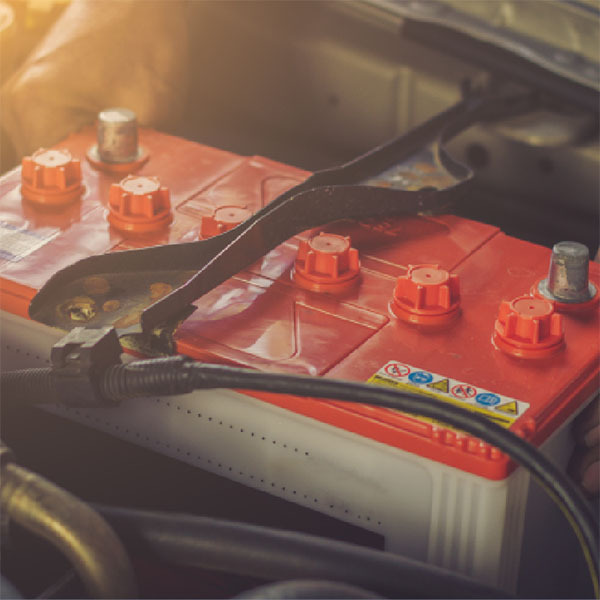 We offer doorstep service; the procedures will be carried out at your doorstep that will have you saying that Car Fit Experts are the best mobile car detailing near me. Give us a call to schedule your pick-up and we will take it forward from there. What is waterless car wash ? An eco-friendly measure for car washes in our full-service car detailing which doesn’t use flowing streams of water is known as waterless car wash. It saves up on hundreds of liters of water per car. Dry wash is effective against painted surfaces that can be difficult to clean up without high pressure water. An additional benefit of the dry wash is that it is extremely effective in removal of dirt, mud, bird droppings, grease, tar marks while keeping the surface scratch free; an option that may not always be possible with high-pressure water. Car cleaning and detailing are much more effective with waterless car wash.
How long does the detailing last ? Good, regular maintenance plays a key role in deciding the longevity of the professional car wash and detailing. Future washes at home need to be undertaken carefully, that too with the right equipment to ensure no damage to the surface. The protection and sealant used will last depending on your manner of driving and routes. The effects of professional car interior cleaning depend on how you maintain the vehicle after detailing. You need to make sure that you use proper tools and techniques for future washes so paint doesn’t get damaged again. The protection will last depending on what kind of environment the vehicle is exposed to and how often the vehicle is cleaned. Avail all car detailing services at Car Fit Experts under one roof!